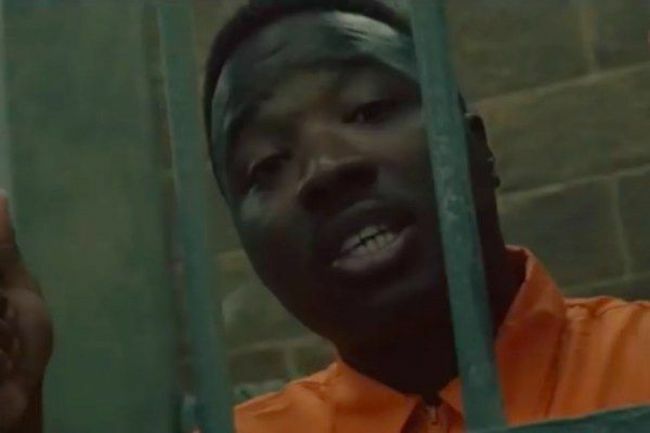 Troy Ave graces us with the video for his single “Rikers Island” which sampled reggae singer’s Cocoa Tea and Nardo Ranks classic hit of the same name. 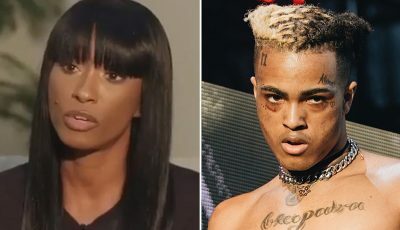 The video was shot behind bars with the Brooklyn rapper also wore his orange prison suite while he raps about his recent experience behind bars for his arrest for a shooting at a T.I. concert earlier this year where his bodyguard was shot and killed. His new album Roland Collins is also now available. Troy Ave was charged with murder for the shooting but that charge was later dropped after ballistics evidence revealed that the bullet that killed his bodyguard Ronald McPhatter was not from a gun that the rapper fired that night.